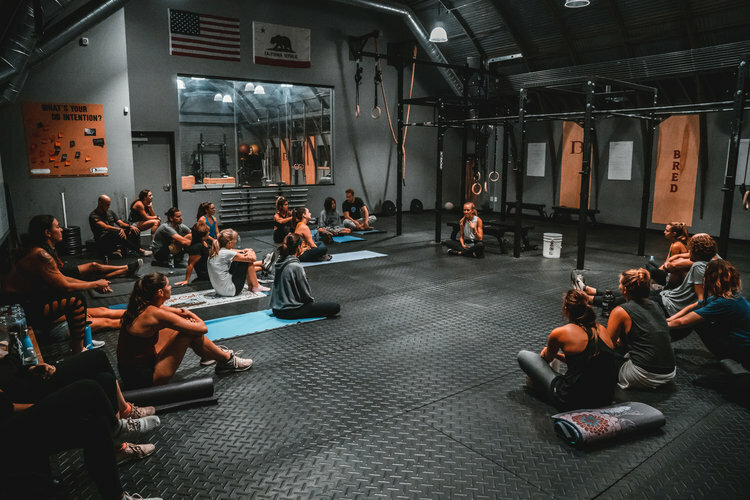 Our monthly Breathwork(out) is a fusion of intentional resistance training, vibrant conversation and powerful breathwork that will energize you and positively transform your life. This 2-hour workshop at Different Breed is designed for individuals eager to reconnect, embrace community and breathe outside of their comfort zone. Find your edge, we dare you. A rising wellness trend and celeb favorite, breathwork has a tremendous impact on mental clarity, self-awareness, self-esteem, communication skills, anxiety, depression and overall wellness — effects only amplified when combined with a pre-workout. Just $45/workshop. Wear comfortable athletic apparel and running shoes. Bring your own yoga mat. Check out a video of the experience HERE. Different Breed Strength & Conditioning, LLC.